Click here for my Blog-iversary Giveaway!! Since I found out Black Opal stick foundation is Sam Fine's foundation of choice, I decided to check them out. First I got 3 shades for myself and liked them so I decided to get all 6 shades. I got them while I was in Lagos. 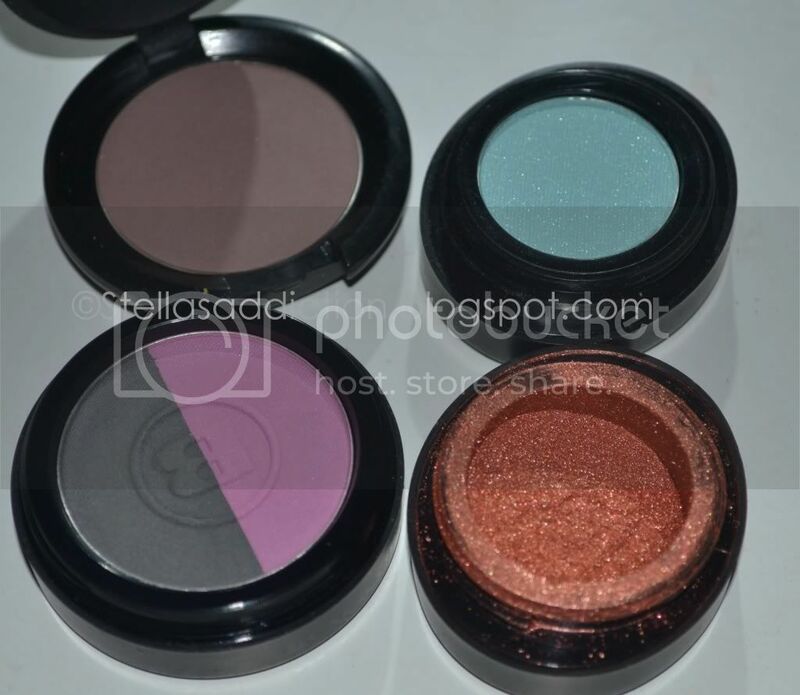 After almost buying the fake version I was saved when I found an official Black Opal distributor: Kuddy Cosmetics. They have a bunch of stores in Lagos. I went to the one at 17, Koseh Street, by Bankole Street, Lagos. Stick foundation in Hazelnut, Beautiful bronze, Carob, Truly topaz, Nutmeg and Heavenly honey. 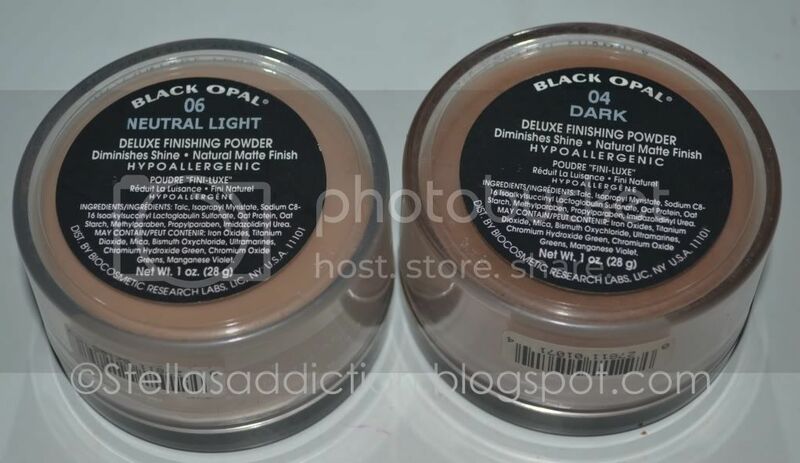 Like I mentioned earlier, there are a lot of fake Black Opal cosmetics out there so know your source!!! Oooo these are all great picks. I use BO foundation sticks in my kit and on me sometimes. Your gonna love the powders as well. hmm... they have some really nice products but i dont like the stick foundations cos they are very oily. i have normal/combination skin and i use marykay foundation normally and i hardly ever blot my face. but whenever i use black opal, i start blotting from when i finish doing my makeup. i like them though cos they have full coverage qualities and when im using them on a client, i usually have to use a really good primer and finish off with an oil control powder. apart from the stick foundations, they have really nice products. im wondering how come you didnt buy any of their blushes. i have 2 of them and they are staples in my kit. 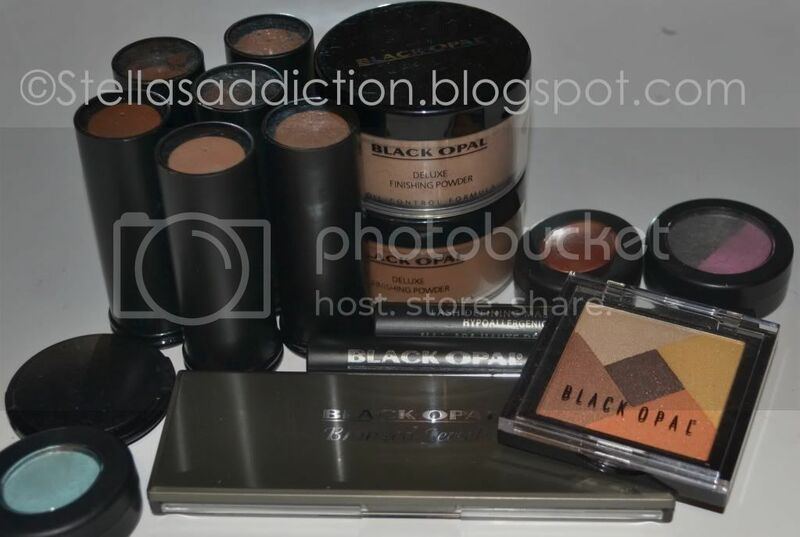 Yay Black Opal,My haul includes their Shadows,Blushes,Powders & Stick Foundations.But a hint,it sometimes,leaves an Orangey hue after a few hours,so going a shade lighter in the T-zone should help. There's actually another bigger kuddy store right by Apongbo bridge.Hola when next you are in town,so that we can go discovering.Lots of hidden Makeup Providers in Lagos Island. Oh thanks for the tips ladies, now I'm even more excited! @PrettyK I went to the Apongbo branch too! LOL just to see it though because I had already bought everything in the smaller one. 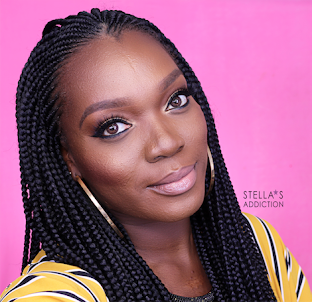 Hello Stella, thank you for mentioning Kuddy Cosmetics on your blog. I look forward to seeing your reviews for Black Opal products. 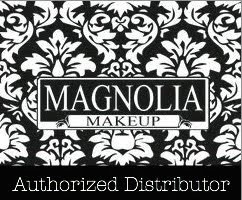 PS: we also carry other major American skincare, makeup, and haircare brands. 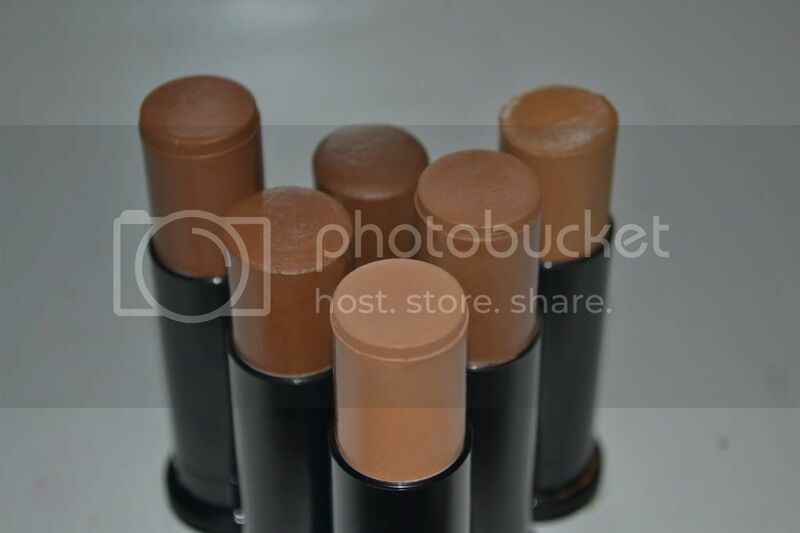 What shades are which in the foundation stick photo? 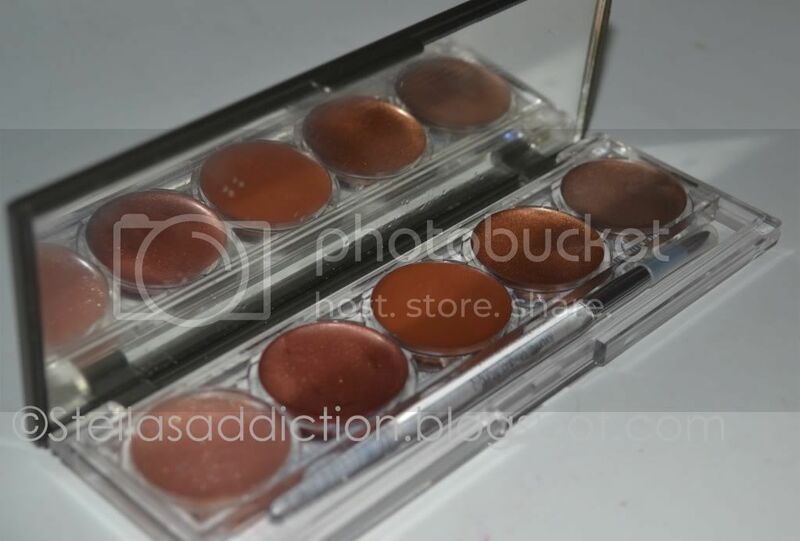 I'm trying to order some Black Opal online and your pictures are the best/clearest I've seen! Thank you! Can you label each of the shades in the pic. I need to compare beautiful bronze to nutmeg before I purchase online. Thanks in advance! 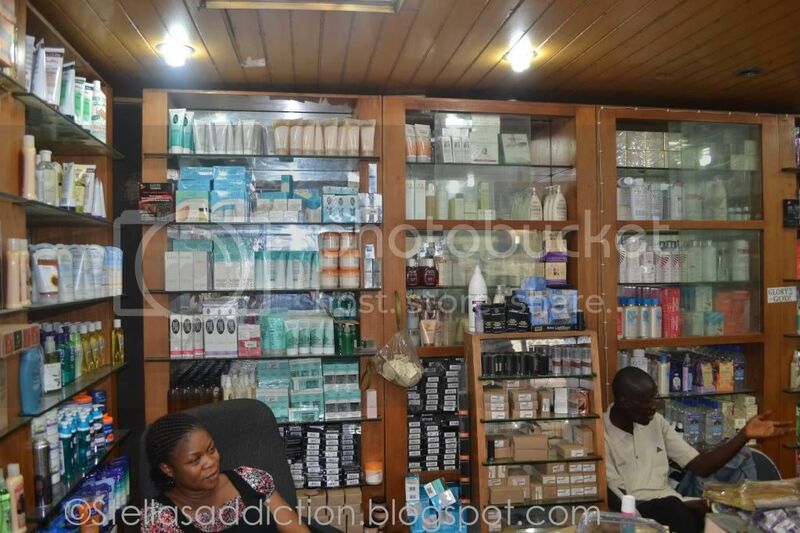 @Kuddy, Finding it hard to get original/new black opal products in Port Harcourt. How cn I reach u guys? @kuddy pls i nid ur help i bought a black opal total coverage concealing foundation and invisible oil blocking powder but still i get that oily face after awhile am really tired of this oily faceof mine pls wat do i use to stop the oily face.